Ten years ago, Rick Riordan's book Percy Jackson and the Olympians: The Lightning Thief first hit bookshelves and was followed by the movie version four years later. This led to a surge of interest in mythology and mythology-inspired fiction. While many kids have heard about Percy Jackson and are interested in mythological fantasy as a result, there are many younger and/or reluctant readers who are not quite ready for Rick Riordan's books due to content, length, reading level, etc. Here is a list of lighter mythology-inspired series that are less challenging in length and/or reading level for younger readers, or those who prefer a quick and easy read with illustrations. These are listed in approximate order of length, from shortest to longest, but reading levels vary. Joan Holub now has a series of board books based on the Greek myths called Mini Myths for the youngest of readers. I don't know if toddlers can really be mythology buffs, but their parents and siblings can! I think these books would be great for encouraging older siblings to spend time reading with their younger siblings, and a good way for very beginning readers to practice by reading to younger kids. 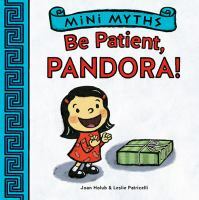 Plus, these books use the myths to help promote things like patience, kindness, sharing, etc. For those newly independent readers, Joan Holub has also written early reader versions of several myths as part of the Ready-To-Read series. 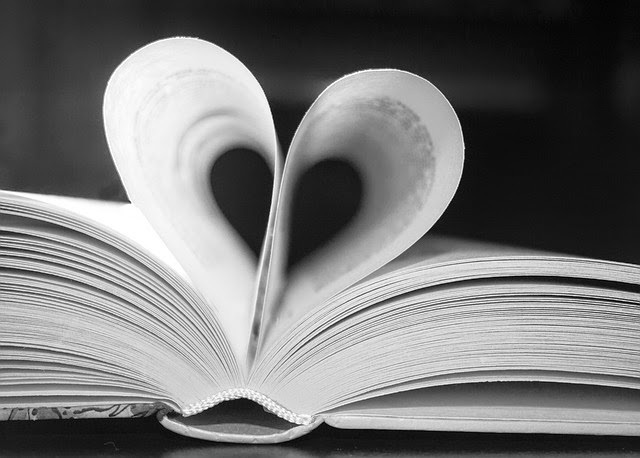 These readers are divided into levels based on vocabulary, sentence length, subject, plot complexity, etc. I'm not sure how many of these there are, but I have seen the one about the cyclops shown, as well as Pandora and the Trojan Horse, and both level 2 and level 3 books. These leveled readers are often a good place to start for beginning readers since the vocabulary and sentence complexity are controlled, so the reader is less likely to get overwhelmed or frustrated. 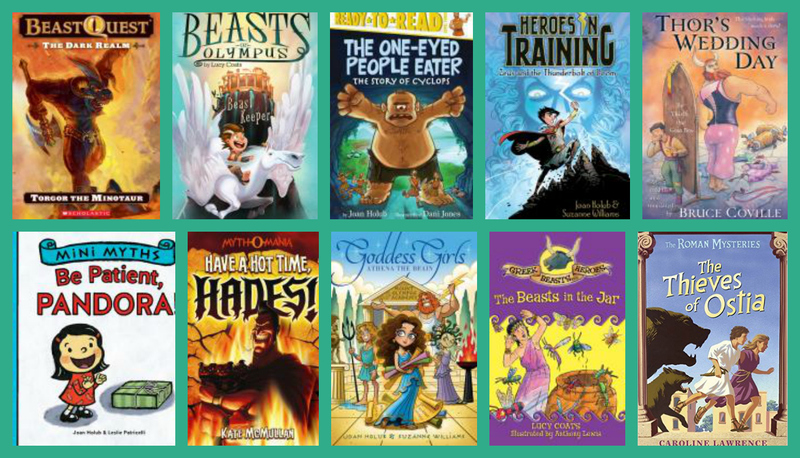 Greek Beasts and Heroes is a 12-book series by Lucy Coats that is ideal for newly independent readers. This series are a re-formatting of Coats' original compilation of Greek myths as told through the journey of Atticus in Atticus the Storyteller's 100 Greek Myths. Each stand-alone book is a re-telling of one of the stories of Greek mythology in an 80 page book; the stories are short and the plots are simplified. There are color illustrations on every spread throughout the books. Lucy Coats' newest series, Beasts of Olympus, tells the story of Demon (short for Pandemonium), the son of Pan who is summoned to Olympus to be the caretaker of the mythical beasts of the gods, with the promise of immortality. Demon finds his new role very challenging and the series follows his trials and tribulations dealing with mythical creatures and their owners. The 5th book of the series was just released, with the 6th and final book due to be released in late August of 2016. While the reading level actually isn't lower than the Percy Jackson books, the length is much less intimidating and there are illustrations. Think you already know the stories of Greek mythology? Kate McMullan offers a very different version of the Greek myths in her series, Myth-O-Mania; each book is a parody of the original stories, told with a modern setting with Hades as the storyteller. In Hades' versions, Zeus is portrayed as a liar and an opportunist and Hades is of course portrayed in a much more positive light. The original "hero" of the story is often portrayed as a fool who needs Hades' help completing his task. These stories are humorous with a modern twist, and there are even a few discussion questions at the end. Beast Quest is a huge series written by many different authors under the publishing name "Adam Blade" about all different kinds of fantastical creatures. There are somewhere around 90 books in total, broken up into several sub-series within the Beast Quest series. These stories do not really follow classical mythology, but many of the beasts are inspired by creatures from classical mythology, such as the minotaur in the book shown. These are very short and engaging, and a very good choice for reluctant readers. 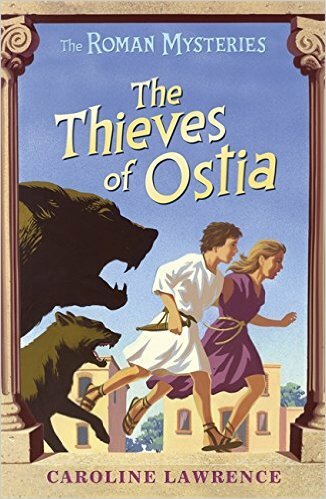 My own son had no interest in reading at all until he came across this series in 3rd grade, then progressed to Percy Jackson, and now he is a voracious reader as a tween. The Heroes In Training series by Joan Holub and Suzanne Williams tell the stories of the Greek gods and heroes, but with a twist! In these stories, the gods and heroes are ten-year old children, who must discover their true identities and ultimately defeat their Titan enemies led by Cronus. At this time, there are twelve books in the series, telling the stories of Zeus, Apollo, Ares, Hephaestus, Perseus, and more. These books a fair quick and easy to read, with modern language and a bit of tongue-in-cheek humor, with black-and-white illustrations as well. A bit of an irreverent take on the Greek myths that young readers will enjoy. Holub and Williams also coauthored the Goddess Girls series which, similarly to their Heroes In Training series, re-tells the stories of Greek mythology with a modern, and slightly irreverent, twist. This series follows Athena, Persephone, Aphrodite, and Artemis through their teen years at Mount Olympus Academy, where Zeus is the principal. Various other gods and mortals from Greek mythology and other traditions appear as well. There are currently 20 books in this series, and they get longer as you progress through the series. The young goddesses face many of the same issues navigating the difficult tween/teen society as kids do today, so this series is very relatable to tween girls and has been very popular at my library. The Roman Mysteries by Caroline Lawrence is an historical fiction series set in ancient Rome. The series features four main characters: Flavia, a Roman girl; Nubia, an African slave; Jonathan, a Christian Jew; and Lupus, a beggar who is mute. The four of them have adventures and solve mysteries in Rome, Greece, and beyond. There are 17 books in the series as well as several companion books. While this series is not based on mythology, fans of mythology-based fiction would probably enjoy them because of the setting in the ancient Roman empire. Thor's Wedding Day by Bruce Coville is the only book I came across for younger readers that is based on Norse mythology. It was inspired by the ancient Norse poem, Thrymskvitha. The giant Thrym has stolen Thor's hammer, leaving the gods vulnerable to attack, and Thor must do whatever it takes to get it back, even dress up as a woman and pose as Thrym's potential bride, and accept assistance from the goat boy. This story is a hilarious take on Norse mythology with modern language that young readers are sure to enjoy. For readers who have already read these and are ready for the longer and more complex stories of Percy Jackson and beyond, check out my list of Mythology-Based Fantasy/Adventure Series For Tweens & Teens.